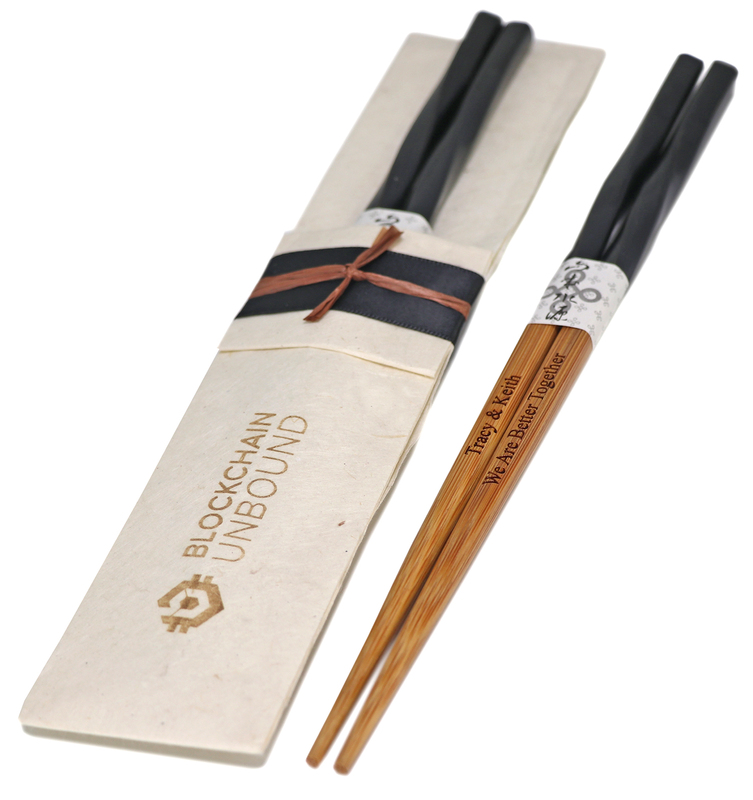 What better way to wish the guests at your Asian themed event the best with these Personalized Fine Dining Twisted Dark Brown Wood Bamboo Chopsticks & (Optional) Handmade Pouch? You can give them all this and more with our Personalized Wood Chopsticks, making them perfect for a gift to a special someone or to commemorate your big event as a keepsake. Add in an optional Handmade Natural Lokta Pouch.